Marialy and Alejandro Justiniano know what they’re talking about when it comes to coffee. 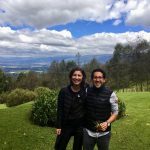 Together, Marialy and Alejandro founded and now run the leading Single Origin Coffee company, Cervantes Coffee Roasters, in their home county of Fairfax, Virginia, USA. 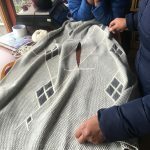 Years of working with small businesses both in Bolivia and the United States gave Marialy & Alejandro the inside knowledge they needed to make their dream of starting their own business a reality, and the couple joined MovingWorlds so that they could share what they’ve learned with other entrepreneurs on the same journey. Through the MovingWorlds guided matching process, Marialy & Alejandro partnered with Compadre, part of the Siemens Stiftung empowering people Network. 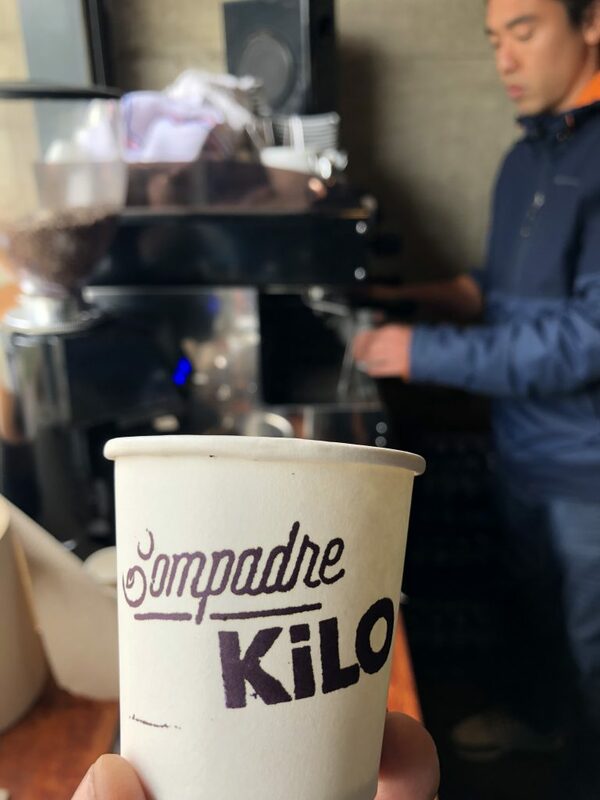 Compadre is a social enterprise in Peru on a mission to add value for small-scale coffee farmers by increasing capacity and fostering close-knit relationships between producers & end consumers. To achieve this, Compadre has developed a model that transforms small farmers into small producers by providing them with technology that uses concentrated solar energy so that they can roast their own coffee beans. This high-quality coffee is then purchased by Compadre at above-market rates, which means that farmers receive more for their hard work. Compadre then sells the roasted coffee to local cafes, retail markets, restaurants, and offices in Lima. In the coffee industry, even slight increases in quality can increase profit margins so that farmers can earn more. 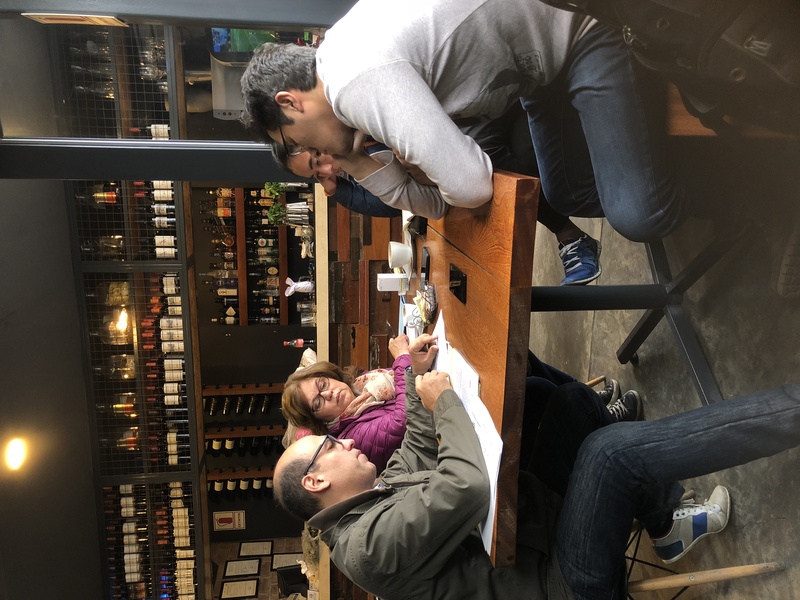 To help unlock this potential, Compadre needed someone to advise their farmers (and now emerging coffee roasters) on best practices to increase the quality of their coffee. 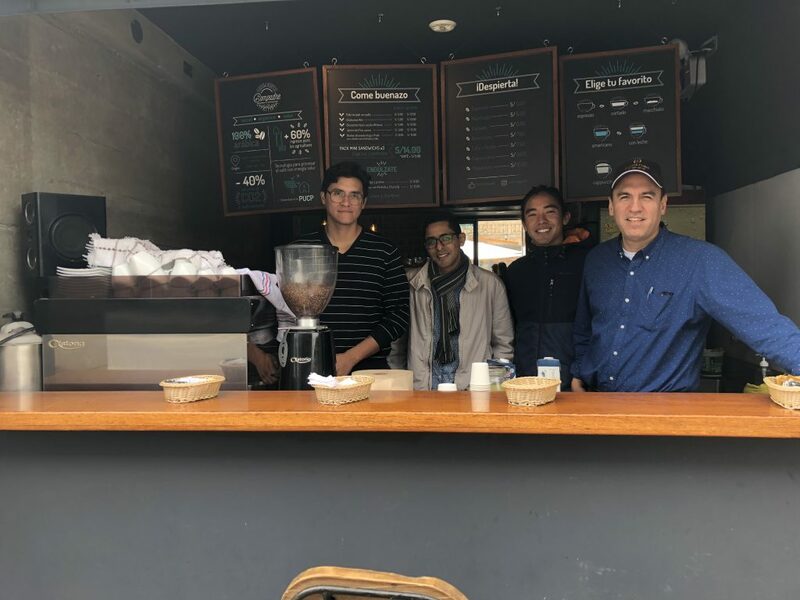 Marialy and Alejandro’s experience running their own coffee business made them the perfect match, and they were eager to connect again with small businesses in Peru. This project built on the previous work of another Experteer, Jeremy, in partnership with Compadre earlier this year (his story here). We recently caught up with Marialy to hear more about the work she and Alejandro did, so please read on to hear their impactful story. 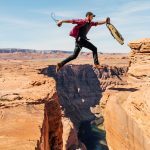 What inspired you to “take the leap” and go Experteering? 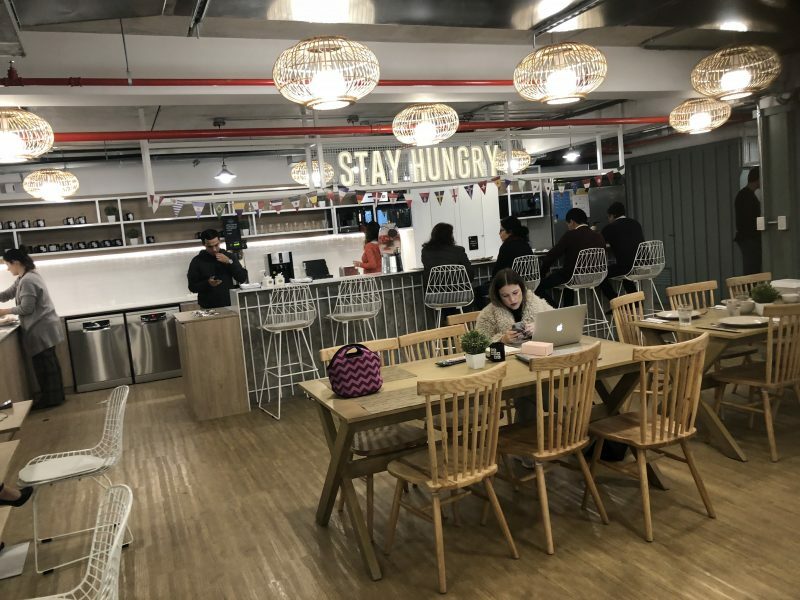 I have worked with small businesses in the past, both in South America and the US, so I was excited to connect again with a small business in Peru. The project was also within the coffee world, which is what I am most familiar with. I had briefly visited other coffee shops and roasters, but this was the first time my husband and I had the chance to immerse ourselves in the operations of another coffee company. I also wanted an opportunity to visit the coffee farm first hand to see how they roasted in a solar roaster, which I had not seen before, but think has massive potential! 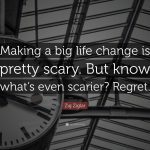 What were you doing before you decided to go Experteering? I work on a daily basis running my own coffee business. 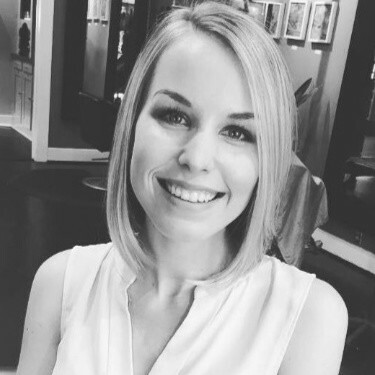 I manage and own a specialty coffee roasting business in Northern Virginia, and many of the issues faced by Compadre were, and continue to be, issues that we deal with on a daily basis. Consulting with the organization’s staff to discuss their approach to roasting coffee as well as the management of their roast profiles. This is a practice they have not yet engaged in, but we recommended that they implement. Cupping their coffees coming from the Solar-powered roaster in Satipo, as well as the coffee being roasted in their gas-powered roaster in Lima (“Cupping” is the practice of observing the tastes and aromas of brewed coffee). We helped educate the team on Cupping best-practices, and recommended that they establish a strong quality control program within Compadre by Cupping the coffees at least once or twice a week to maintain their quality. We visited a local coffee trading company to show the high-quality, fair-trade, and energy-efficient coffee that Compadre is producing with their solar energy equipment. 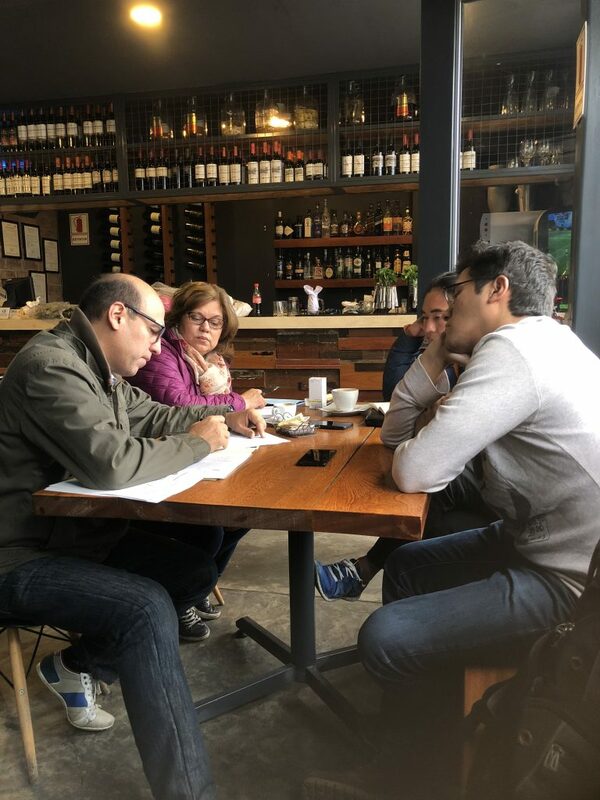 This was a great opportunity to meet a professional coffee trader and talk with him about the potential of Compadre coffee, as well as likely challenges. This connection is an excellent resource for Compadre and they have already formed a strong relationship. We analyzed their existing relationships with wholesale clients through a series of site visits. This was a very useful time to see how their customers are reacting to Compadre’s product. 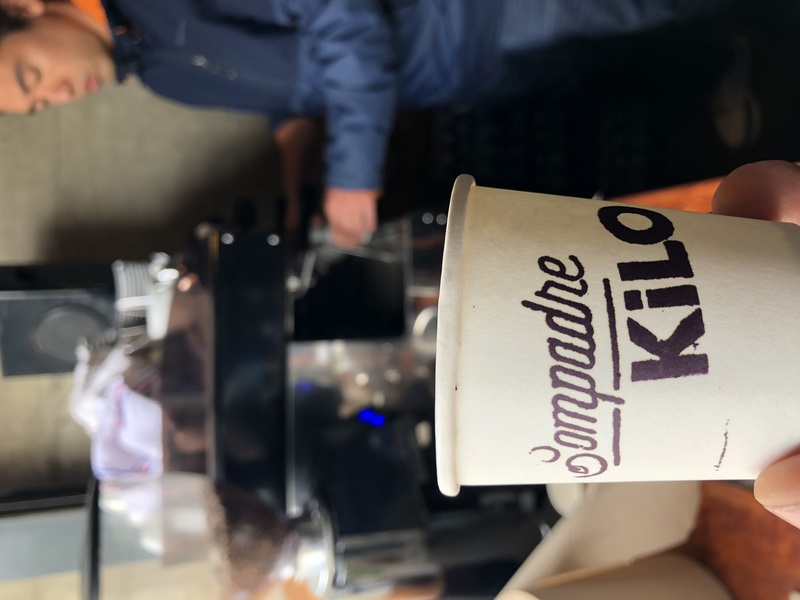 It was obvious from the conversations that the customers feel and think very highly of Compadre and their coffee services. We consulted with the founding team on growth strategies for the future, including probable investments needed for growth. Compadre must make decisions in the coming months on how to grow in a sustainable way, and how to achieve the desired impact, so I think our timing was really great to help the team analyze options. Due to the weather and road conditions, we were not able to visit the farm in Satipo where the solar-powered roaster is located, but we were able to spend more time with the company owners. For me, the highlight was spending time at their small office and roasting facility within the compounds of the Universidad Catolica. Spending time with the young team and seeing how they cooperate together to work hard for their coffee business was inspiring. It was also really interesting to see the creative partnerships Compadre developed. The company has a well-established relationship with Universidad la Catolica, one of the top ranking private universities in the country. They are exploring more opportunities for collaboration in the areas of research, market access, customer validation, and internships. The University provides them with a subsidized rate of rent for the facility in exchange for collaboration with the technology and rural development department. What was one thing you wish you knew before you went abroad to volunteer? This is a great opportunity for people to connect with peers and inspiring entrepreneurs who have massive potential, but are also facing real challenges. People should come with an open mind as to how businesses operate in other countries. Flexibility is also really important as there will likely be changes in planned events or committed time periods. Also, even if we are “experts” coming from abroad, we are jumping into the middle of a young business that has a lot of pressures and unplanned events and issues. So if the company principals cannot make it to a meeting, arrive late, and/or a planned visit does not pan out, you have to be patient and move along. I recommend also coming prepared and doing a little research on the local market that the business operates in. Don’t expect the company owners and employees to tell you everything, as they may not know everything either. [Editor’s note: Make sure to review the MovingWorlds Complete Guide to Volunteering Overseas for guidance on how to find this information]. Lastly, I would recommend that you work to get as much exposure as you can to the industry you are coming to look at: Try to visit industry actors that were not planned, visit the competition, help the owners think about the markets and competitors which they would not normally think of. Read up on the local culture and business norms before you arrive. Time is limited so make the most of it with the local team and ask as many questions as you can, not just for your benefit, but also for their benefit. Inspired by Marialy & Alejandro’s story? MovingWorlds can help you make a difference with your skills, too. You can read more stories like this one on our Experteer Stories page, and if you’re ready to take the leap into your own international volunteering journey, you can apply to join MovingWorlds as an Experteer.